The Indigenous People of Biafra, IPOB, has expressed anger over alleged killing and abduction of its members in Imo and Abia states by security operatives. 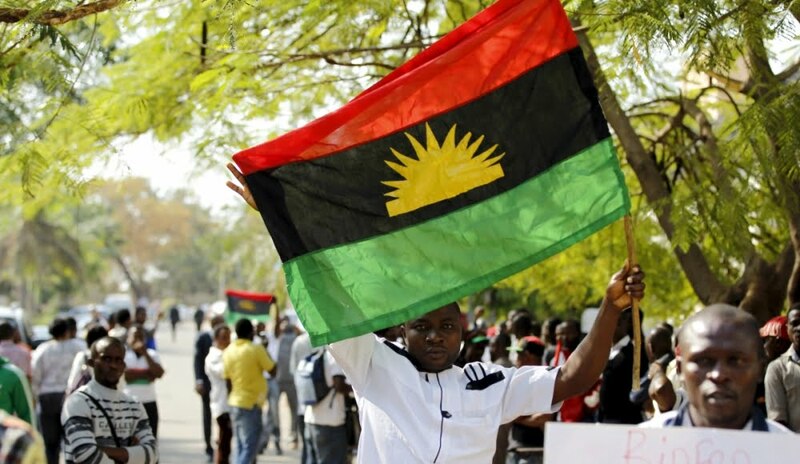 A statement sent to DAILY POST on Tuesday by Comrade Emma Powerful, spokesman of the group, warned that IPOB may be left with no choice but to resist the Nigerian Army with equal force at the minimum. The statement reads in full: “The Nigerian Army is at it again. Yesterday they shot dead two young men in Owerri.